Ford Launches all-new 2010 Transit Connect for U.S.
Ford will use the 2009 Chicago Auto Show to launch the American version of the company’s European workhorse, the Transit Connect. 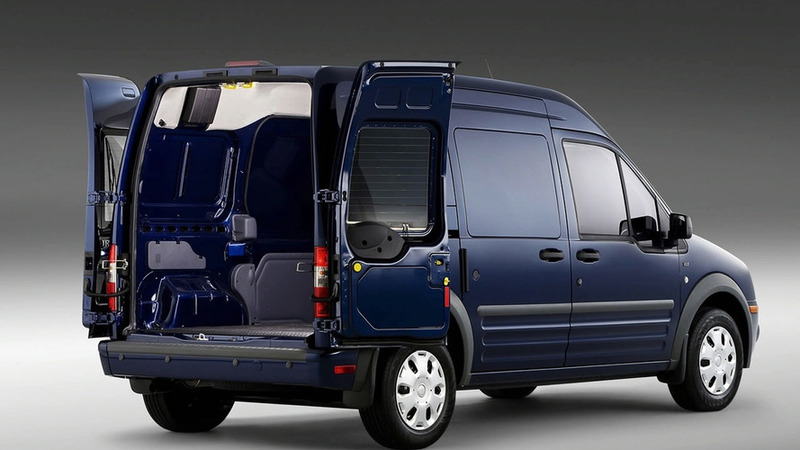 Ford will use the 2009 Chicago Auto Show to launch the American version of the company's European workhorse, the Transit Connect. Originally announced at last year's auto show, the production version receives a minor exterior update for the American market that includes a new grille, a redesigned front bumper, and an improved interior. Under the hood is a Duratec 2.0-liter dual-overhead cam four-cylinder engine that produces 136 horsepower and 128 ft.-lbs of torque. Power flows to the front wheels through a four-speed automatic transmission, together this combination allows the Transit Connect to get an estimated EPA rating of 20 mpg city and 24 mpg highway. Ford sees the new Transit Connect as the prefect way to increase their already impressive 40% share of the commercial sector. Ford's group vice president of Global Product Development, Derrick Kuzak, says the new model offers "...small business owners a real choice to meet their needs, instead of asking them to pull seats out of minivans or compromise on one or more of their needs." The commercial van offers 135 cubic feet of cargo volume, split rear cargo doors that open at 180 degrees (optional doors can be opened to 255 degrees), 52.1 inches of load height, a load width of 47.8 inches, and a 1,600 pound payload capacity. A variety of different setups can be ordered including a panel van that features no rear glass and a wagon version that offers a folding second-row bench seat which can seat two or three rear passengers. 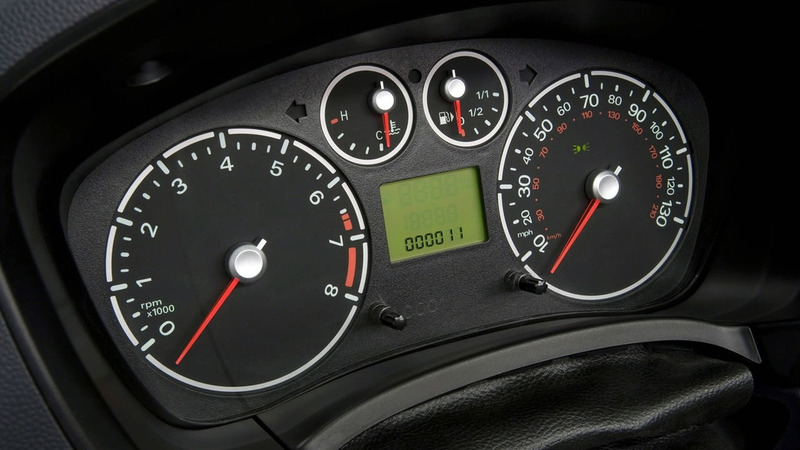 Ford will also offer their extensive Work Solutions series of business inspired options that includes items such as an in-dash computer with internet access, Tool Link for keeping inventory of what cargo and equipment is in the vehicle, and Crew Chief which is a tracking tool for fleet managers. American versions of the Transit Connect will be built in Kocaeli, Turkey and will be priced from $21,475. 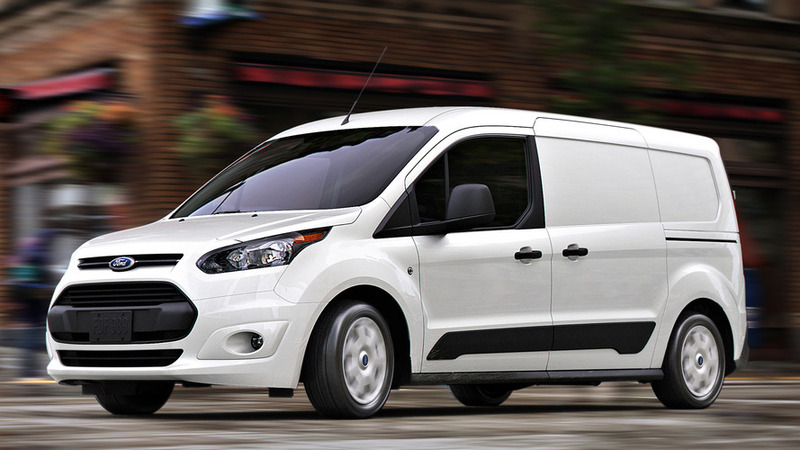 Gallery: Ford Launches all-new 2010 Transit Connect for U.S.